mashabiki wanachagua: OMG, YES, DUH!!!!!! 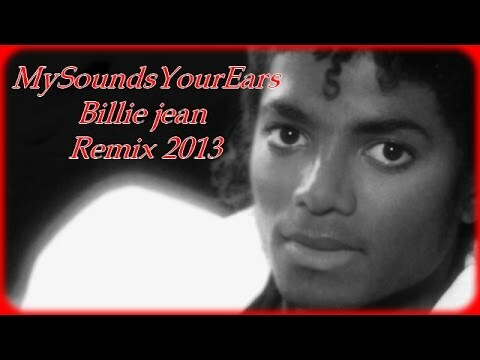 Do wewe think that Pia Bhatti is "BILLIE JEAN"? People always told me, "Be careful what wewe do. Dah! And be careful what wewe do 'cause a lie becomes the truth." The Death of Michael Jackson in the morning of June 25, 2009 at his nyumbani in Los Angeles made their millions of mashabiki around the world to "freeze". 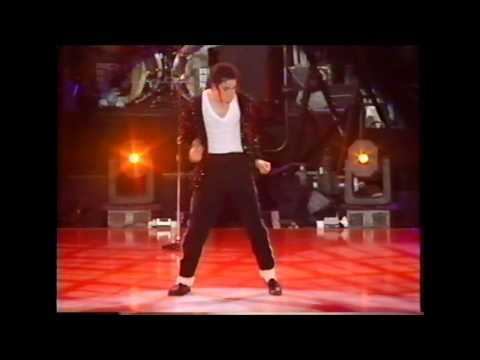 a poll iliongezwa: Billie Jean au Beat It? a poll iliongezwa: Which one do wewe prefer? Complete the lyrics: This happened much too, ,she called me to her ?